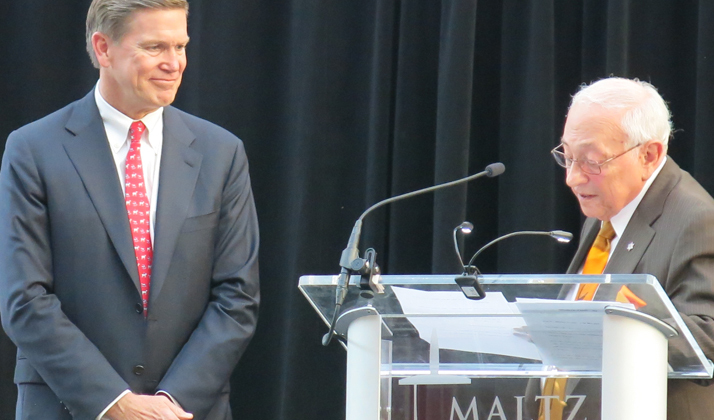 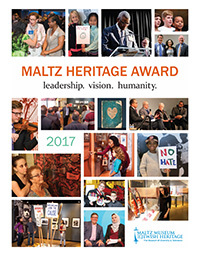 Committed to building bridges of understanding between people of all faiths, races and cultures, the Maltz Museum of Jewish Heritage celebrates individuals whose leadership, vision and humanity have changed our region for the better. 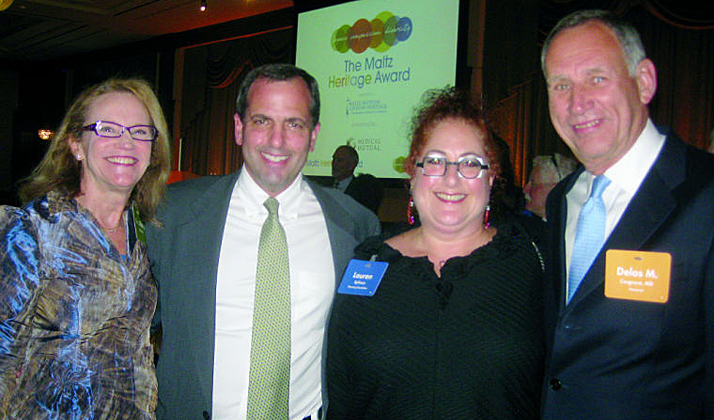 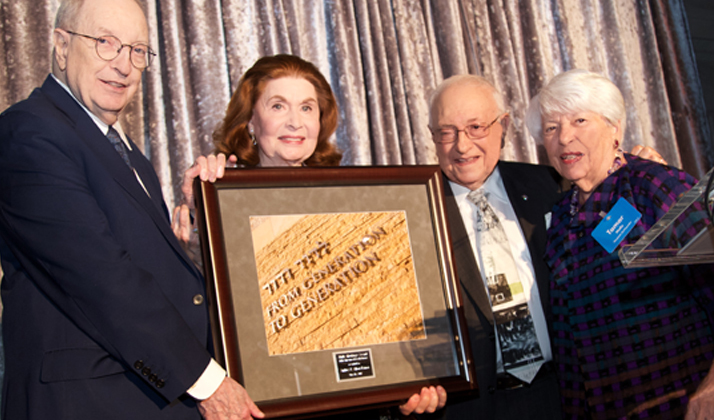 The annual Maltz Heritage Award recognizes individuals who have left an indelible mark on our community. 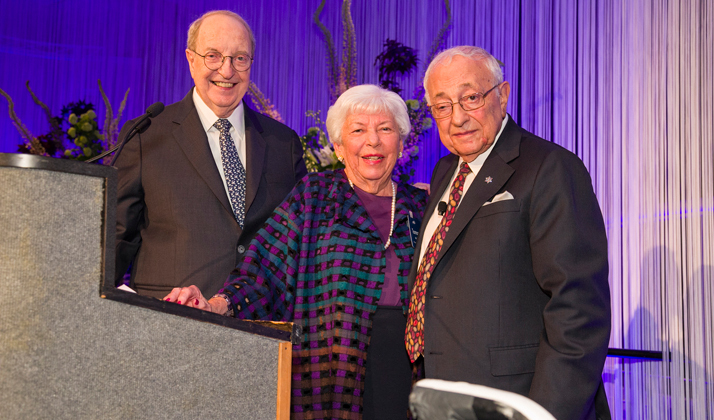 This year, more than 900 people gathered at the Cleveland Museum of Art to honor Albert and Audrey Ratner. 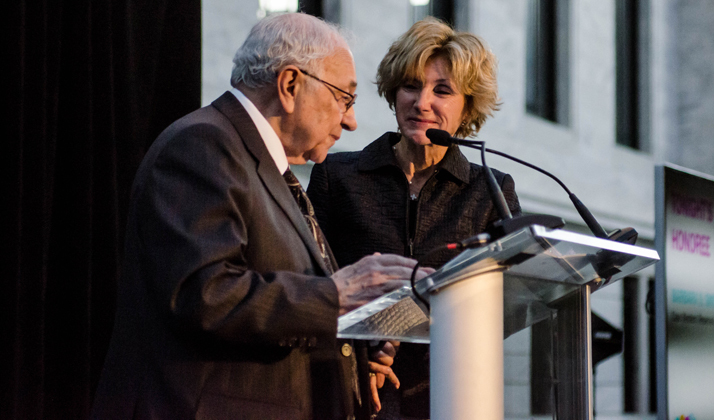 “Albert and Audrey Ratner are the personification of grace and kindness,” asserted Museum Co-Founders Milton and Tamar Maltz.